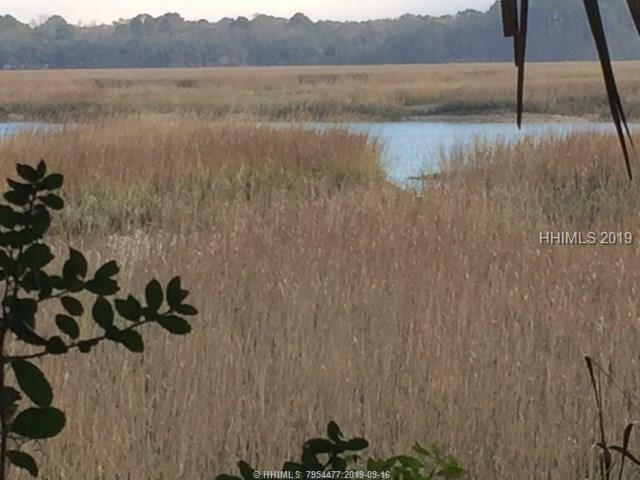 When you visit Hilton Head Island, you will inevitably cross the J. Wilton Graves Bridge. 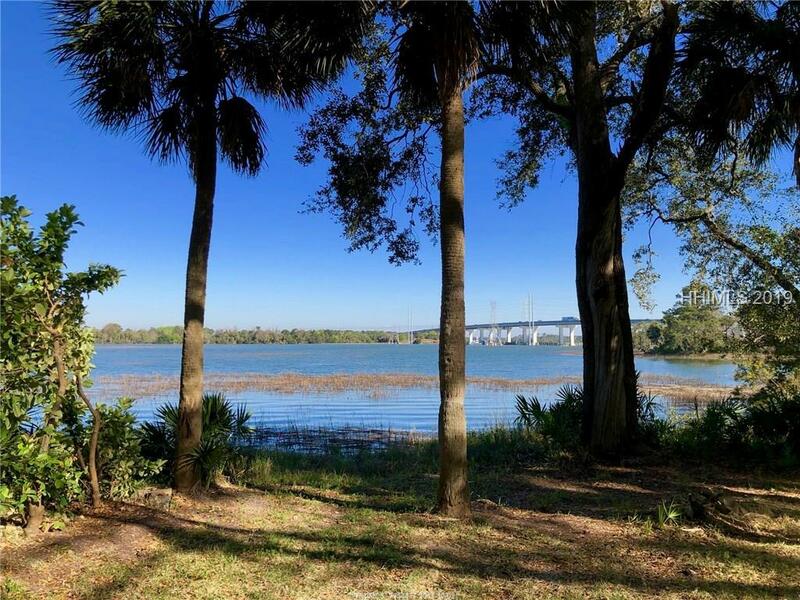 When you do, you will be able to see Windmill Harbour to the right of Highway #278, right next to the Intracoastal Waterway. 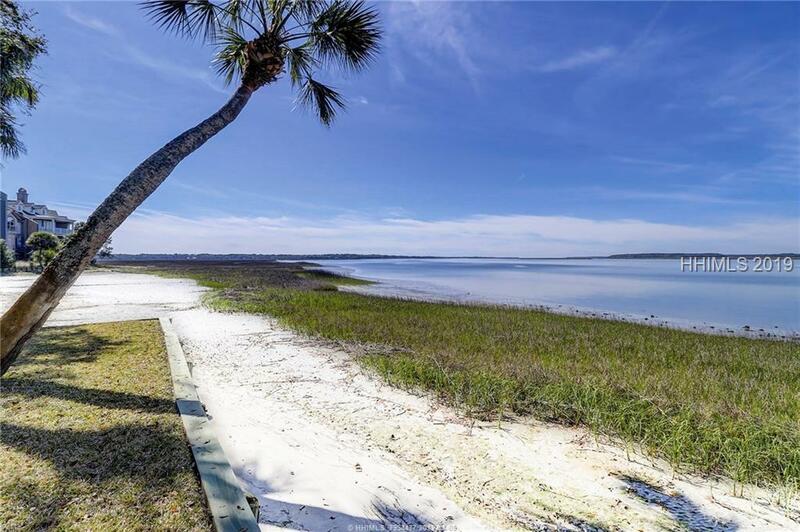 Windmill Harbour is a private community that spans 172 acres. 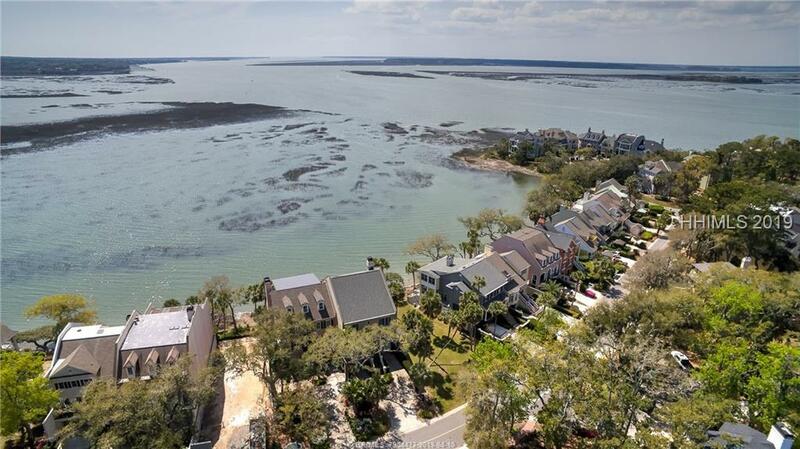 There are beautiful homes and condos with stunning Southern architecture and breathtaking intracoastal and saltwater marsh views. 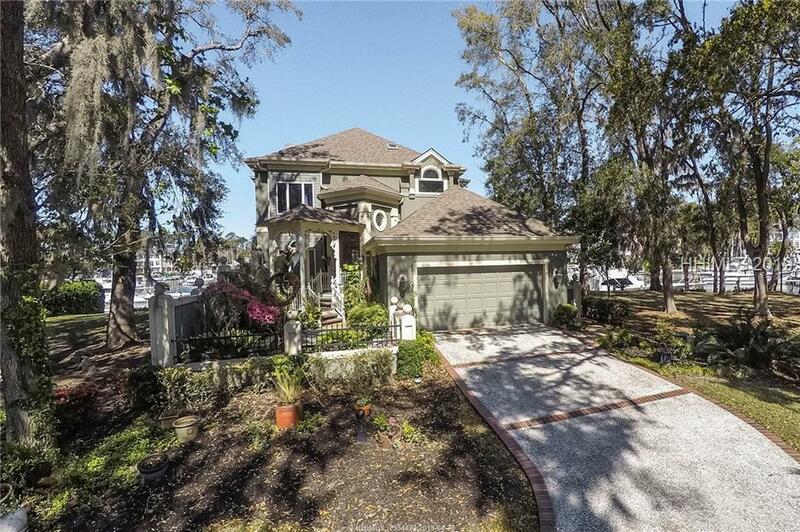 In Windmill Harbour, you will find the very popular South Carolina Yacht Club. 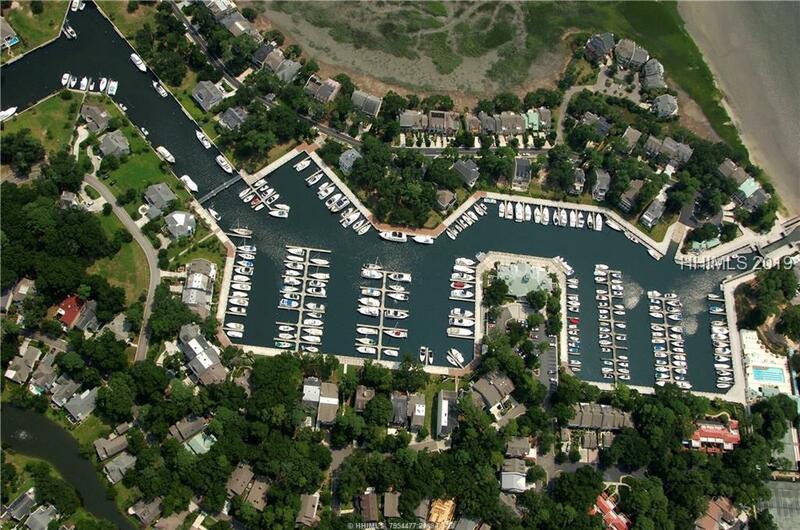 Also there is a 15 acre inland harbour, 250 slip marina and lock system. Unsurprisingly, Windmill Harbour is particularly popular with boaters. There are many different types of Windmill Harbour real estate, including condos, home sites, single family homes and beautiful townhouses. 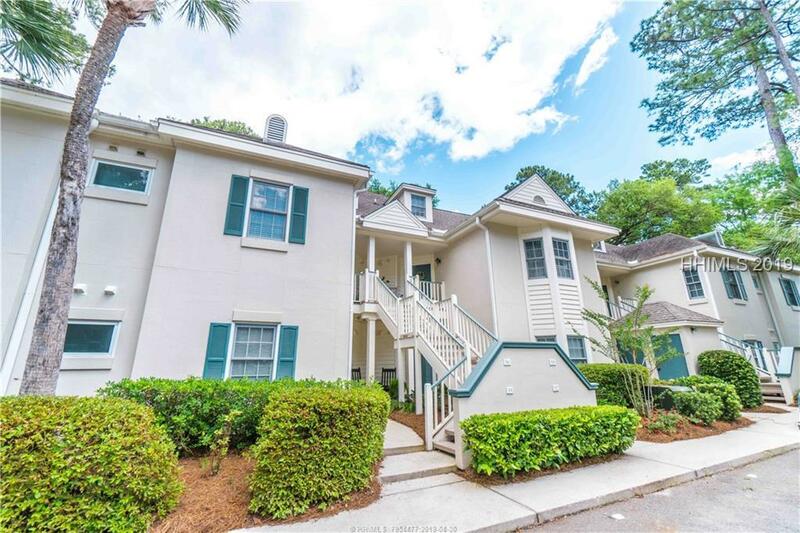 They come in a range of styles, from contemporary to Charleston inspired. All of them, however, have a true Southern charm. 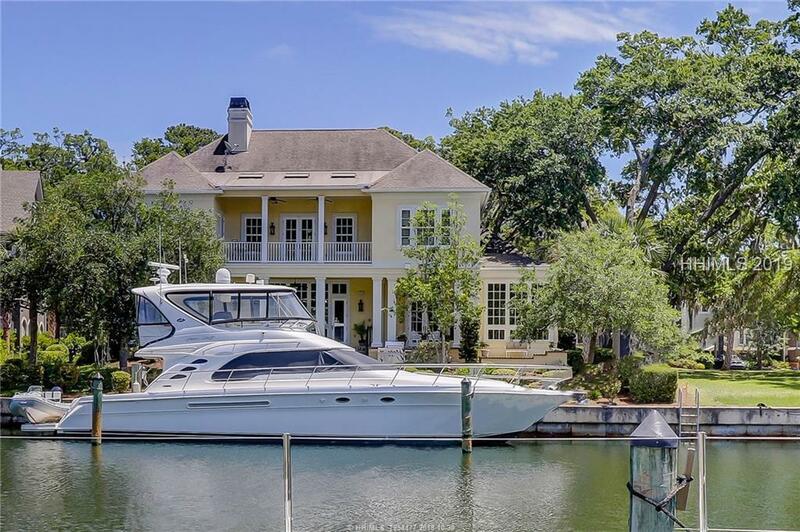 Within Windmill Harbour, you will find the popular South Carolina Yacht Club. Members can enjoy fine dining, tennis, swimming pool, fitness center and club social events.